PRIER C-144 provides a year round source of water to areas of structures that are subject to freezing temperatures. 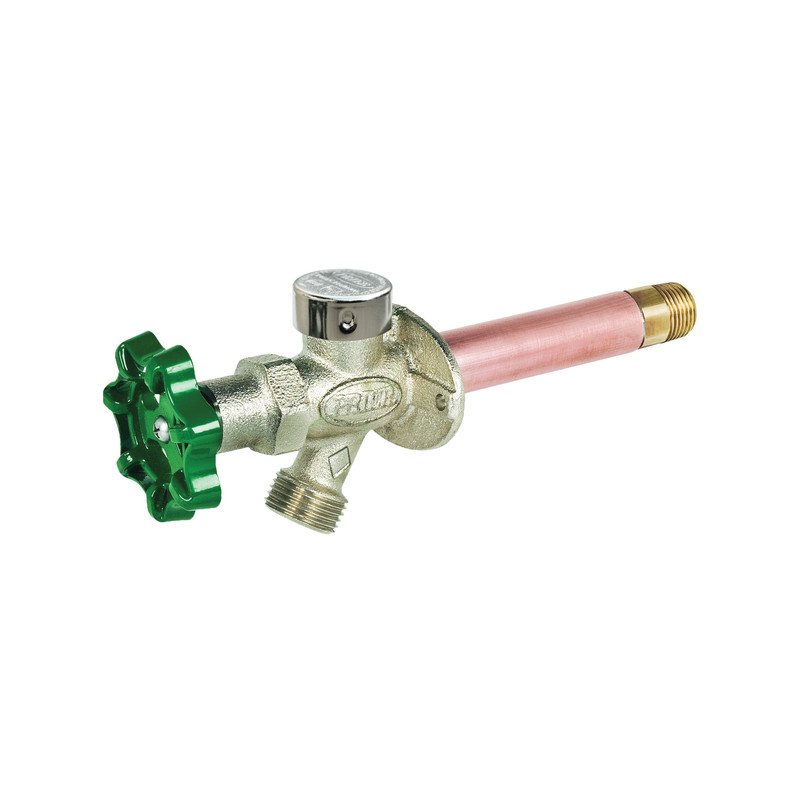 The hydrant valve is connected to the supply piping in the heated portion of the structure, eliminating the possibility of freezing. Ordering the C-244 gives you the same style hydrant but with a vandal proof extended lockshield and operating key. The PRIER C-144 has all the characteristics of the historically proven C-134 with the added protection of an anti-siphon vacuum breaker and backflow check valve.